There is nothing that speaks the kind of confidence that great hair can bring. Everyone loves that particular hairstyle that makes them look cool or cute. For some, it might be no hair at all, it might be just a low cut and for others, it might be the curly hair. In truth, the curly hair fits almost anyone who can have it. It gives you that cool cute look and it really doesn’t matter what color of skin you have got be it white or black. There are so many different ways to get curly hair and there are many on counter products that can give you that curly hair you want. Some like to get hair which grows curly natural and some don’t mind using this product that gives the curly effect. For the sake of this article, we would be going over the different ways to get curly hair. 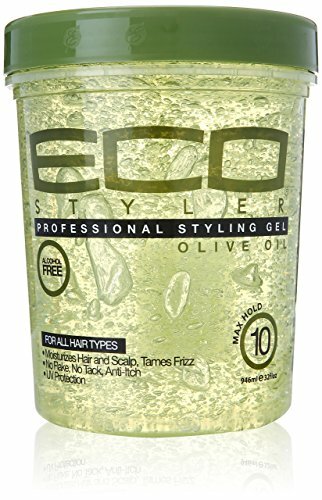 When it comes to curly hair, the first thing that should come to your mind is a hair gel. Get one that would suit your hair. There are fake and some hairs are resistant to some. When you finish having your bath make sure you dried your hair gently and never rough it, because drying it roughly just scatters the hair. You could have a rough coil, or a smooth coil depending on how you rub the hair. You can use the gels both on dry hair or wet or moist hair. 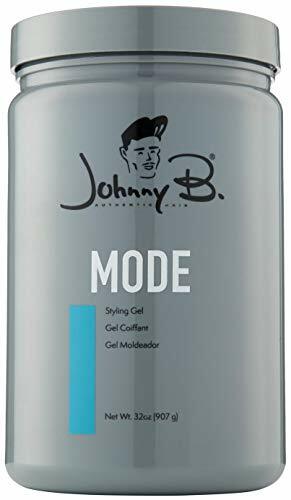 It is always better to use moist hair though. Just pour some of the gel on your hands and rub your hair with it gently. Don’t gel your hair too much as it might start looking clumped together and always make sure they are evening spread. It’s very popular amongst men to use hair oil for their hair if they aim to get good, curly hair. There are different kinds of oil. Each has a different rate of efficiency but they all make sure to give more quality hair with a stronger look, and a lot more quality. To use this hair oil, all you need is a comb and your oil. 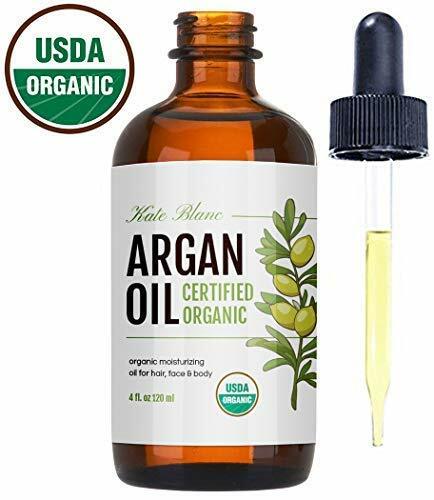 Argan oils are great for hair as they let your hair take up curls by softening them and moisturizing them. All you have to do is put this oil on your comb and comb through till all your hair is done. Make sure you do this maybe 2 to 3 times a week. After doing this, just cover your hair so the oil does not leave. You can use a do-rag, or better still, you can use a tight-fitting bald cap. Introducing the brush and rinse style for curling hair will give your hair the chance to curl even from the bathroom or point of washing. When you brush your hair before bathing or washing, it allows water to enter the hair strands, touching individual hair strands and making them curly. It also helps your hair avoid clumping which would surely happen if you pour water on rough hair. Also, make sure you rinse your hair regularly. Try not to use shampoo on your hair too often as it will destroy the integrity of the hair. Just rinse with water. When you get frizzy hair using the Strawing method is the best way to get rid of this hair and obtain curly hair. To get a curly straw hair you have to get an alcohol free setting lotion, hooded hair drier, plastic drinking straw, detangling condition, Bobby pins, hair oils, etc. The first step to getting curly hair is to wash them first. This moistens the hair. It is always best to wash with a moisturizing shampoo and the detangling conditioner. This makes the hair clean first, and then makes it a little damp and soft. It is important that you make sure you don’t use the towel excessively on your hair as this might wipe away too much water from the hair as it should be damp enough and not dried. Next is to create sections on your hair simply by separation. The aim of this is to create locks on the hair and these locks can come in different size depending on what size the user would prefer. For a thicker lock, make the side section of your hair into smaller parts and for less thick locks your hair should be segmented more. Focus on one section first and get a straw that can be used for rolling. When the straw is available put it at the end of the section in focus and roll the hair up. The rolling should be such that it is up to the head. You should do this continuously for all sections of the hair. And after each one, the hair should be kept and preserved using a Bobby pin. The next thing to do is dry the hair. Place the hair under a hair drier and let it dry so the coils would stay more and not get scattered by the slightest touch. When the hair is dried start styling your coils in ways you want. Make sure to spray your hair. Another way to get curls and as a matter of fact, better curls is to make sure your hair dries on its own with natural air avoid the hair drier most times. Although it is fast, it might just scatter the hair and take away the curls. It could also use too much heat which could be a menace to the hair as it would kill or denature the proteins in the hair. You can let it dry overnight. 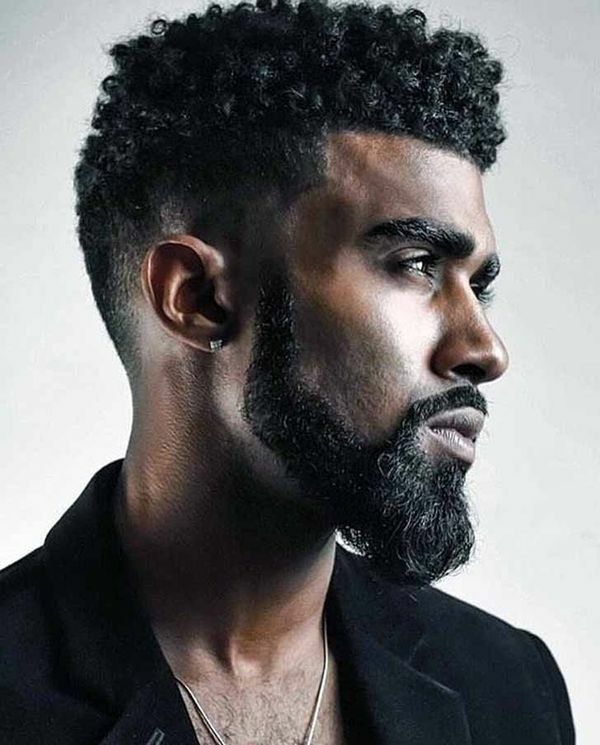 It is normal to have concerns about how to improve the look of our hair, questions like best products for curly hair for men, how to get curly hair men, or how to get curly hair black male, are more common than you imagine. Also, I have realized that getting and keeping curly hair can be difficult, so I want to share extra information. And is a list of the main products that make your life much easier. Using a curl sponge is the quickest way to achieve defined curls. 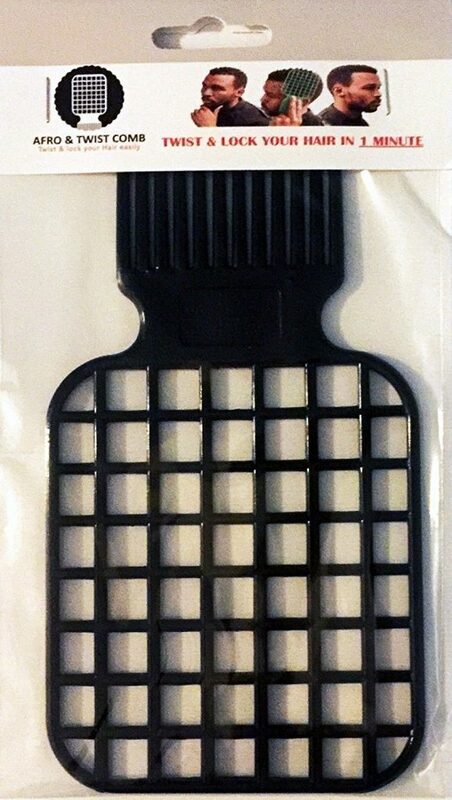 A brush sponge contains small textured holes that help in creating and defining the curly and twisted hair look. 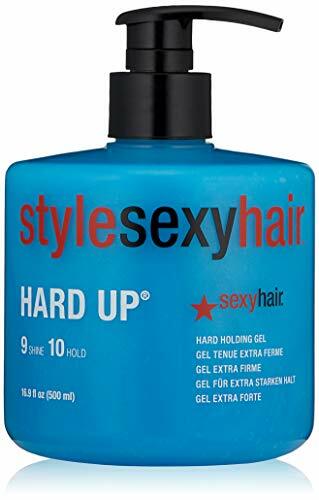 All you have to do to attain the wanted curls is rub the sponge onto your head for about 1-5 minutes in a circular motion. The size of the sponge is essential for creating the desired type of curls. Sponges with small holes create small and tight curls, so it works best for men with shorter hair. with bigger holes create bigger and fuller curls, so it works best for men with long hair. 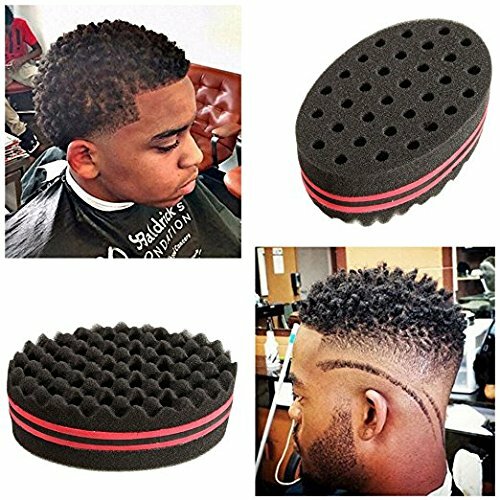 This is a unique two in one comb that helps in creating the twist curly look. It is both an afro pick and a twist comb. This makes it easier to manage, so you can get a basic twist in less than a minute. The afro & twist comb is affordable, long lasting, and portable. A curl diffuser works wonders with loosely curled hair. 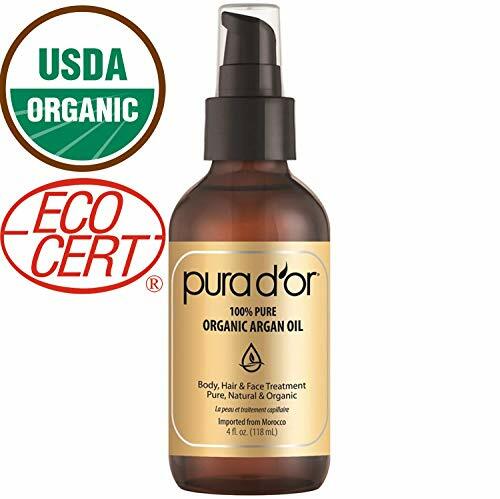 It helps in reducing frizz and increasing curl definition by distributing heat all over the hair. 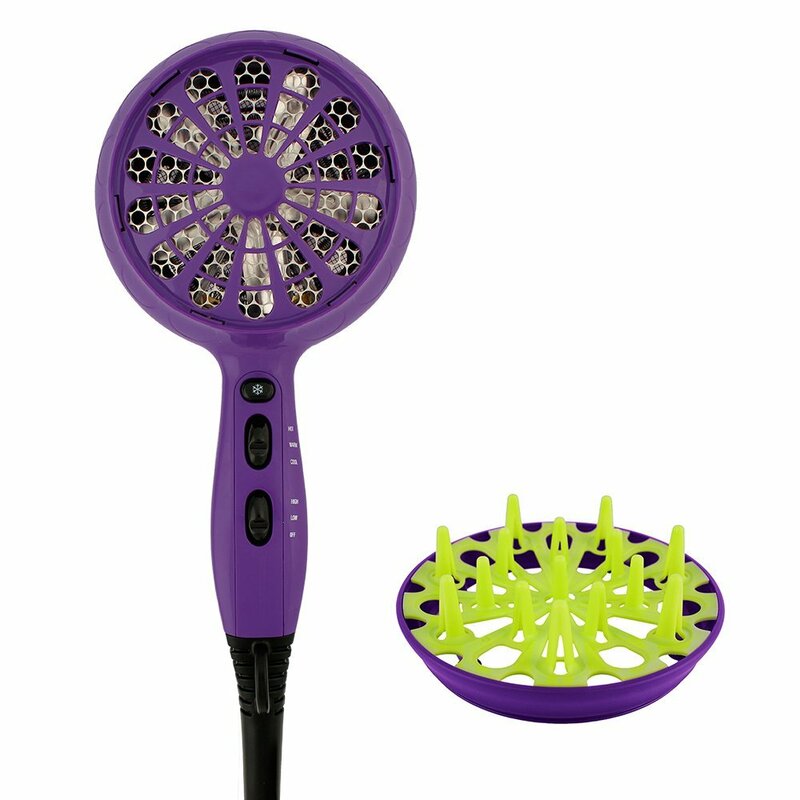 It is easy to use; all you have to do is attach a curl diffuser to a blow dryer and begin scrunching the hair. By using a curl diffuser, your hair becomes voluminous, shiny, and curly. Rollers have been around for a really long time. 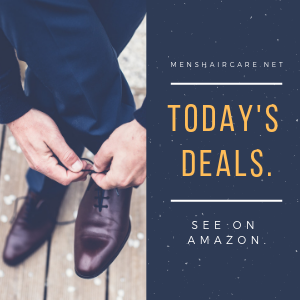 It works best for those men who have coarse hair. 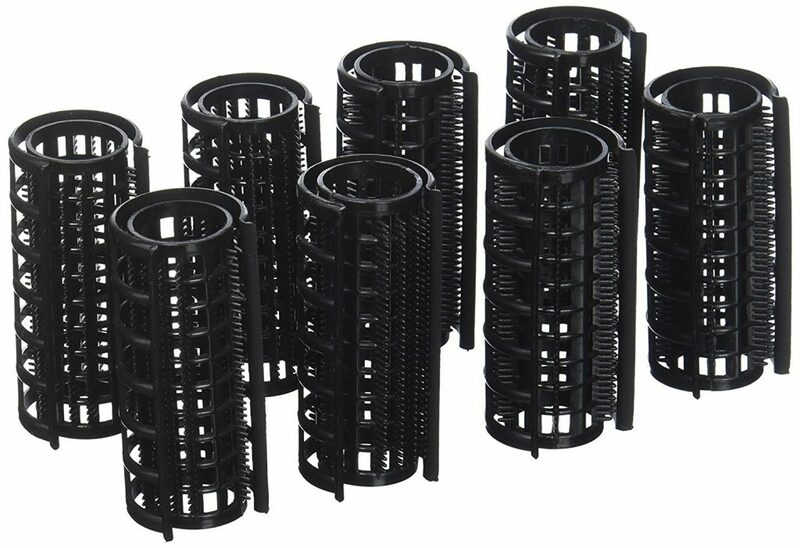 In order to use a hair roller, it is best, to begin with slightly damp hair. You grab your hair and begin rolling it into the roller from ends to root. Utilizing rollers will create and enhance soft natural curls. It is important to state that you can get curly hair at once or it could take a while but you can always get your hair curled with any of these methods.